Africa is not a zero-sum game. Our growing ties with China do not come at anyone’s expense. Indeed, the gains are enjoyed by everyone who does business on our continent,” President Kagame said. Kagame was delivering his speech on Monday, September 3, during the 2018 edition of Forum on China–Africa Cooperation (FOCAC), which was the third time the summit was held. Zero-sum is a situation in game theory in which one person’s gain is equivalent to another’s loss, so the net change in wealth or benefit is zero. If you refer to a situation as a zero-sum game, you mean that if one person gains an advantage from it, someone else involved must suffer an equivalent disadvantage. “We should always strive to improve our performance. Tackling important matters in a spirit of friendship can only enhance the sustainability and impact of our efforts while enabling us to relate to other parties. 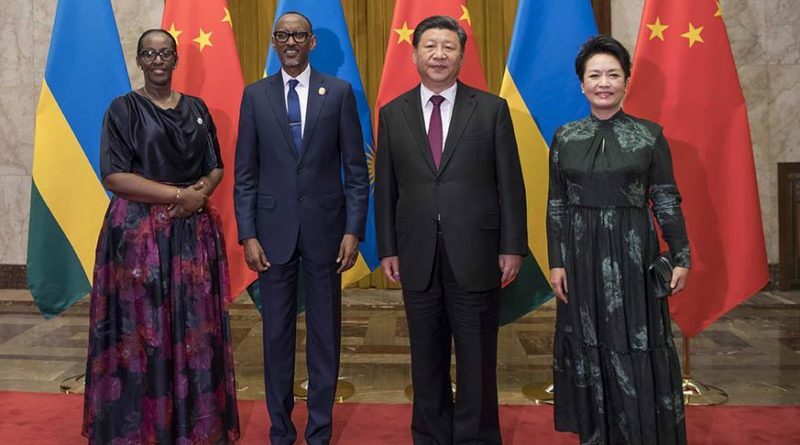 This responsibility concerns all of us equally,” Kagame observed at the conference that gathered many African President and China’s President, Xi Jinping. President Kagame said that China’s actions have demonstrated that a stronger Africa is seen as an opportunity to invest in rather than as a problem or a threat. Today, he said the Forum has grown into a powerful engine of cooperation fully aligned with Africa’s Agenda 2063 and Sustainable Development (SDGs) Goals intended to make the continent prosperous. “China’s engagement in Africa has been deeply transformational both internally and with respect to Africa’s global position. 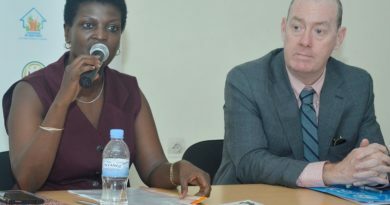 That is why we now want to reinforce and scale up the Forum in order to maximise the benefits. Building the capacity of African institutions to transact and monitor more effectively, Kagame said, is what will make the biggest difference. Kagame saluted President Xi Jinping’s personal engagement, explaining that he has visited every region of our continent including countries of every size and economic profile. “We look forward to building on this solid foundation, to reach the shared future of openness, prosperity, and peace that our peoples want and deserve,” he said. Kagame saud that it is time for Africa to step up as well. We must increase our sense of ownership of joint programmes, improve project management & increase participation by African private sector. 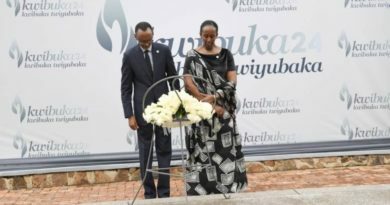 “It is upon us to articulate our continent’s priorities clearly, and consistently with a focus on connectivity to global markets,” Kagame said. 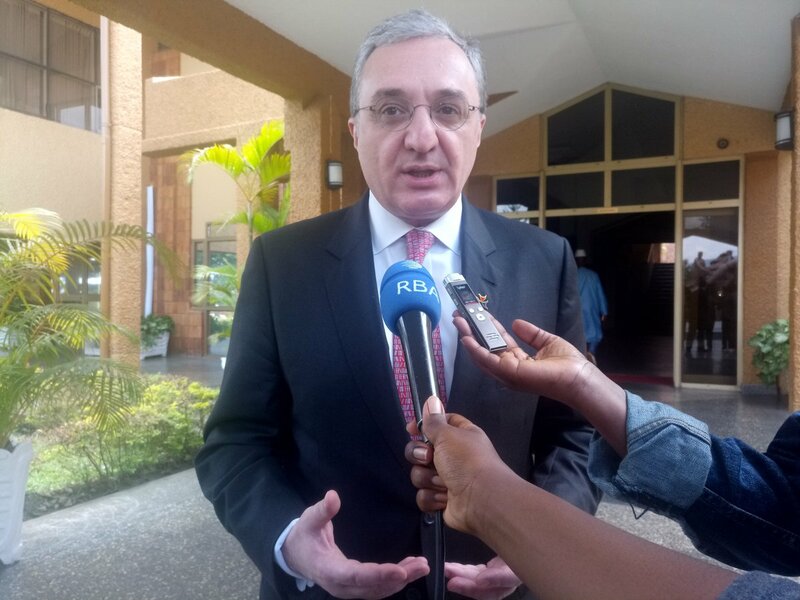 “Africa’s wish is to be a full and integral part of the Belt and Road Initiative. I am happy to inform you that the reformed African Union will serve as a more effective focal point going forward,” he said. The assistance will be provided in the form of government assistance as well as investment and financing by financial institutions and companies, Xi said in a speech carried live on state television. ← ITANGAZO RYA CYAMUNARA RISUBUKURA IRYARIBANJIRIJE RYO KUWA 30/08/2018 RY’UMUTUNGO UTIMUKANWA.